When monetizing a Web property, it’s often helpful to learn from the best. These are the five monetization experts who really know their craft. They have inspired a lot of my own monetization efforts over the years, as they have plenty to teach on the topic. 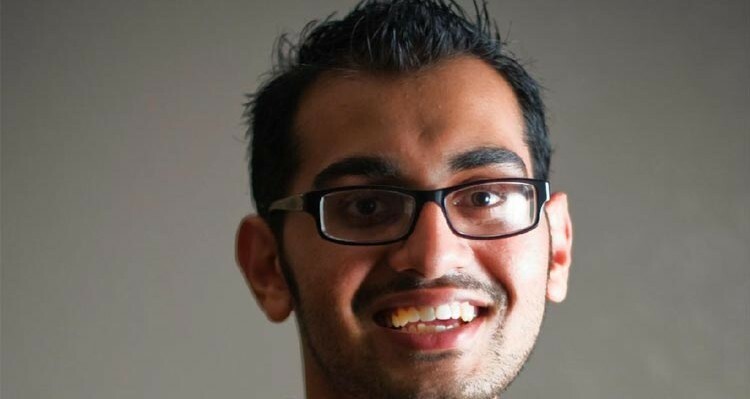 The founder of KISSmetrics, Crazy Egg, Hello Bar, and QuickSprout, San Francisco-based Neil Patel is a bona fide monetization guru whose Web tools help other webmasters track key monetization-related metrics on their own sites. Neil has made a lot of money over the years, first as an Internet marketing consultant, and then as the owner of the aforementioned Web tools. Social Profiles: Follow Neil on Twitter, Facebook, and Google+. You can also follow @KISSmetrics on Twitter. Widely regarded as an SEO, Internet marketing, and monetization expert, Neil eventually plans to retire as a for-profit entrepreneur to focus on non-profit work. Ankit has been a Web entrepreneur since 2004 and is currently the owner and operator of Adpushup, a proprietary app for boosting Google AdSense revenue with automated split testing, founded in 2013. Headquartered in New Delhi, Adpushup features machine learning to continually improve the optimization of a website owner’s Adsense placements, thereby maximizing revenue in the long run. 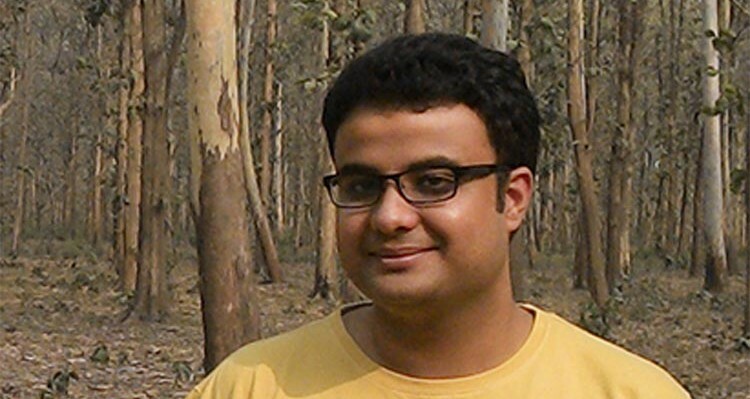 Social Profiles: Follow Ankit on Twitter, Facebook, and Google+. You can also follow @Adpushup on Twitter. Notable is the fact that many of Ankit’s clients at Adpushup have seen AdSense revenue more than double since implementing his new product. Brian Massey is an author, speaker, and founder of Conversion Sciences, a conversion rate optimization consultancy based in Austin, Texas. Brian is also the owner of Your Customer Creation Equation, a blog all about CRO, also available as a paperback or Kindle book on Amazon. Social Profiles: Follow Brian on Twitter, Facebook, Google+, and Amazon. You can also follow @ConversionSci on Twitter. 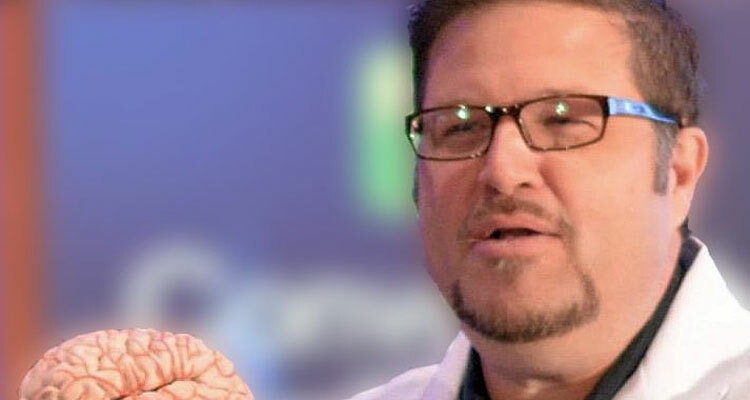 Brian, along with partner Joel Harvey, prides himself on Conversion Sciences being a measurable agency, meaning that his clients can easily identify the ROI of his services. He promises a conversion optimization process that will generate more sales, and therefore pay for itself. I have been fortunate enough to be partnered with Rich McIver on previous online business endeavors. Rich is currently partner at McIver Brown, a Houston-based law firm specializing in medical malpractice suits. Rich’s bread and butter is lead generation. Social Profiles: You can follow Rich on Facebook and Google+. You can also follow @McIverBrownLaw on Twitter. 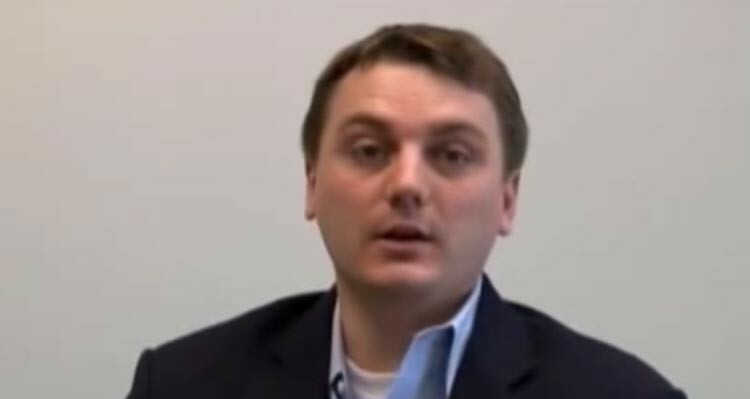 While his main business is offline, he uses his online presence (namely, several niche sites) to drive quality leads to his own law firm, capturing 100% of the value of those leads, as opposed to other online lead gen sites that have to split the value (revenue) with buyers or third-party aggregators.